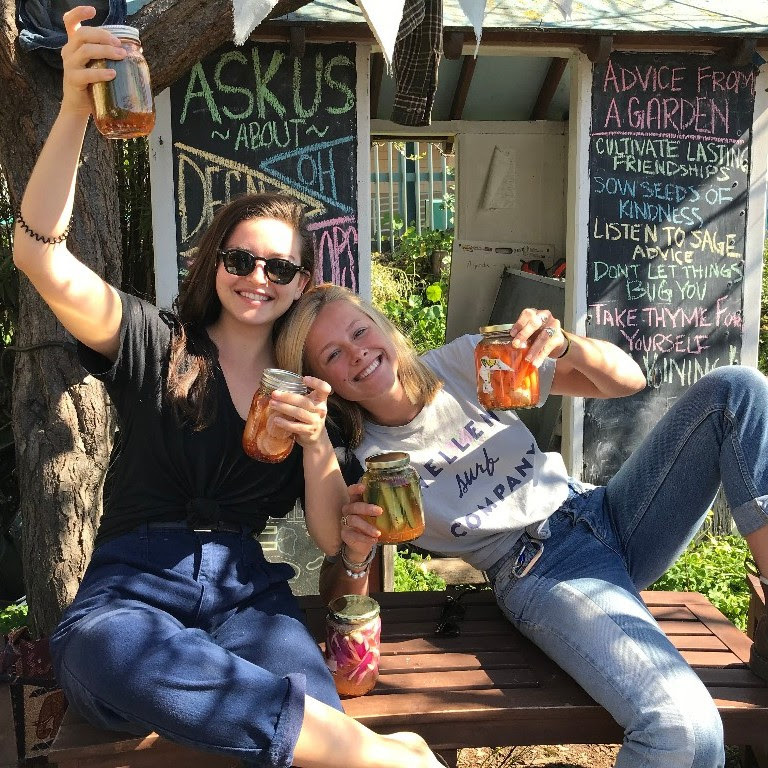 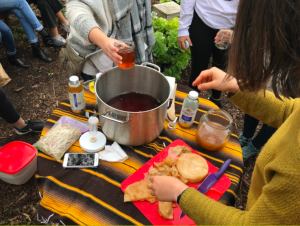 Thanks to all who joined us in the garden on Sunday and made medicinal salve and kombucha starter with us! 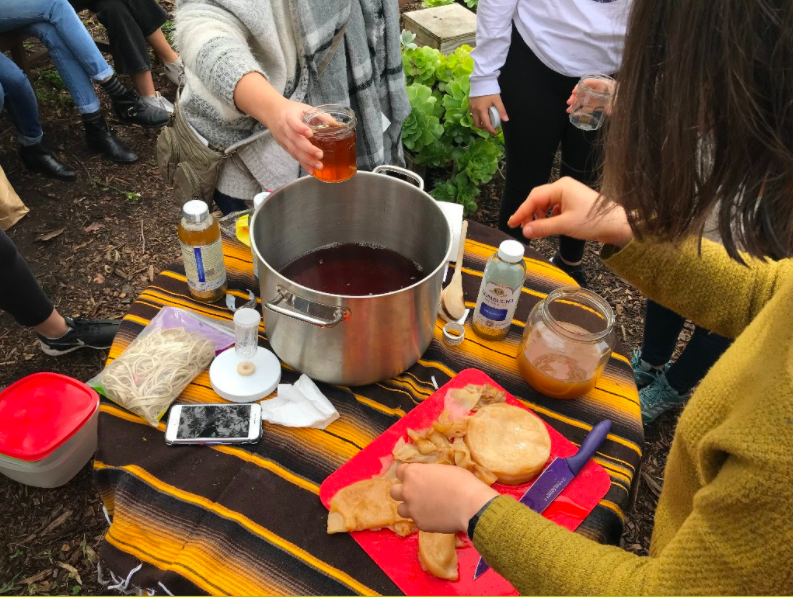 We had so much fun and can’t wait for our next workshops to come (and to drink our kombucha soon!). Don’t forget to use your medicinal salve for relief during this midterm season! 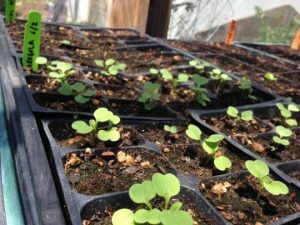 Intro to Organic Gardening Crash Course Workshop! Thanks to everyone who came out to our Intro to Organic Gardening Workshop last Sunday! We had so much fun seed starting and propagating with you. 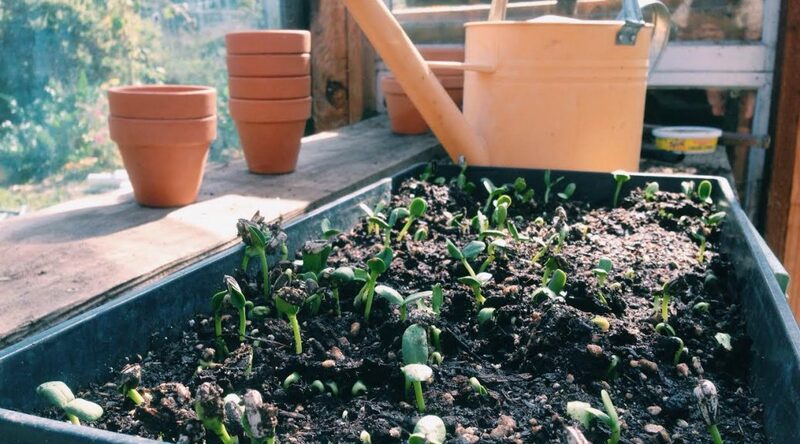 This past weekend at our Organic Gardening Workshop we discussed and conducted practices of Organic Garden through Seed Starting, Seed Saving, and Propagating. 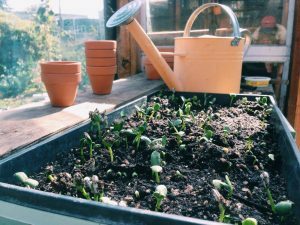 It was a crash course on the DeCal this semester in case you weren’t able to take it. People got to go home with their own seed starts and/or propagated starts! 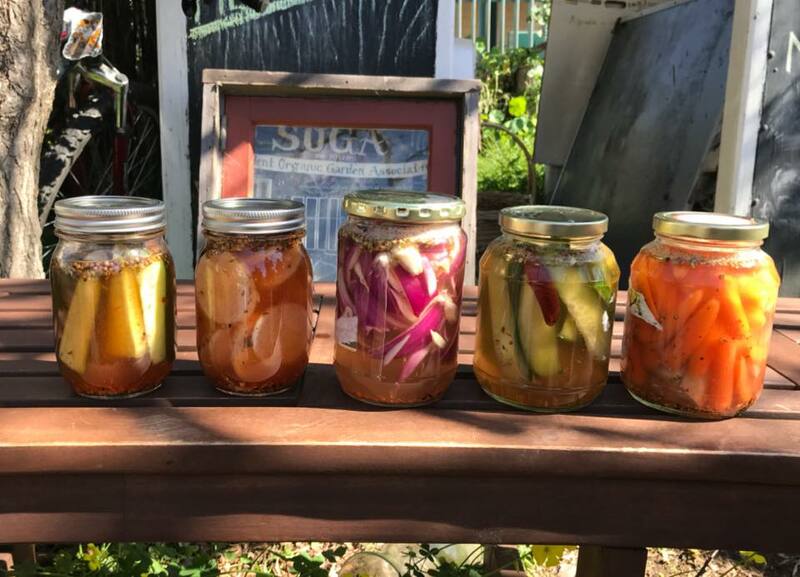 We had such a great time at the Pickling Workshop this past Sunday! 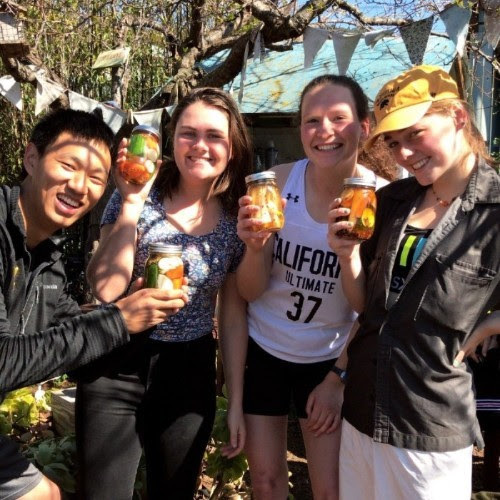 Students not only pickled daikon radishes but also broccoli, carrots, cucumbers, and lettuce. 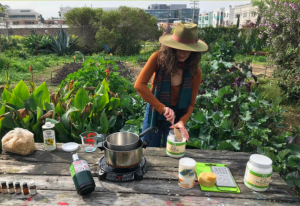 This workshop had an emphasis on food security and the use of fresh materials. 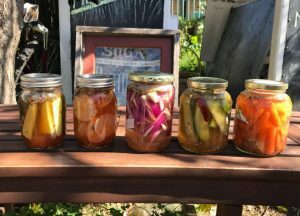 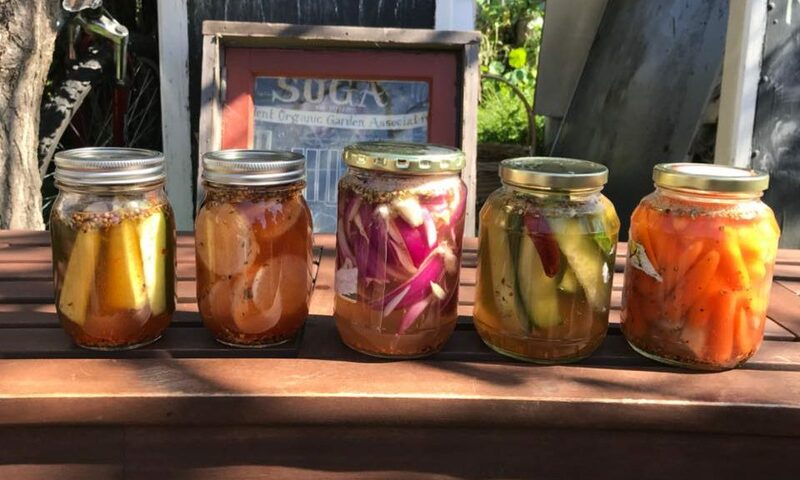 Participants can use the knowledge of pickling to keep produce throughout the winter when there is less availability of local products. 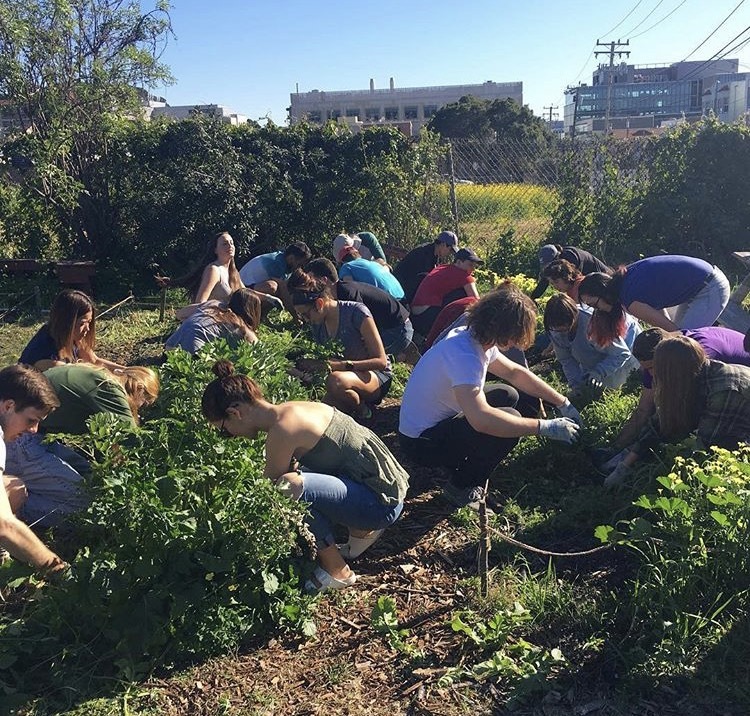 Below is a photo of some of the wonderful veggies you all made!